We believe that the education of a budoka should be historical and emotional as well as physical. Our aim is to promote good practice in the training of martial disciplines, respecting all systems, modern, traditional and classical, while maintaining our passion for preservation. We think that people should be proud of their chosen art, understand where it fits in the grand scheme of things, but most of all be honest about what it is they practice. "Be wary, for example, of a school that claims to teach jujutsu, the older form of judo, if the teacher can't tell you what ryu (lineage) they are associated with. Imagine meeting someone who claims to hold a Masters Degree in Science, when asked what branch of science he or she majored in they claim that their degree is in science." If the instructor is able to identify which Japanese martial art or way they are teaching then great they are probably teaching under the guidance of a soke (head of style), in which case ask them who that is. 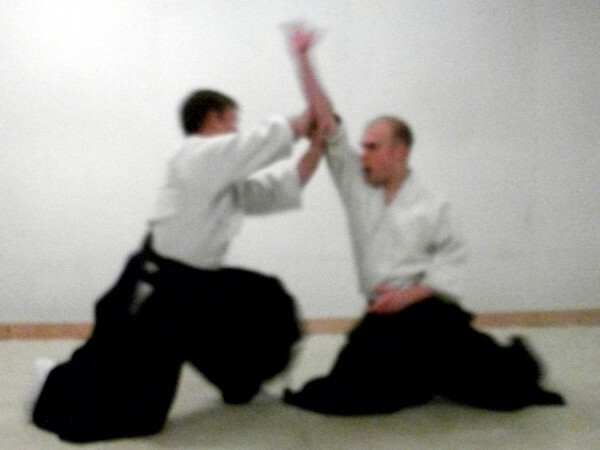 For example, you may meet somebody who claims to teach aikijujutsu. 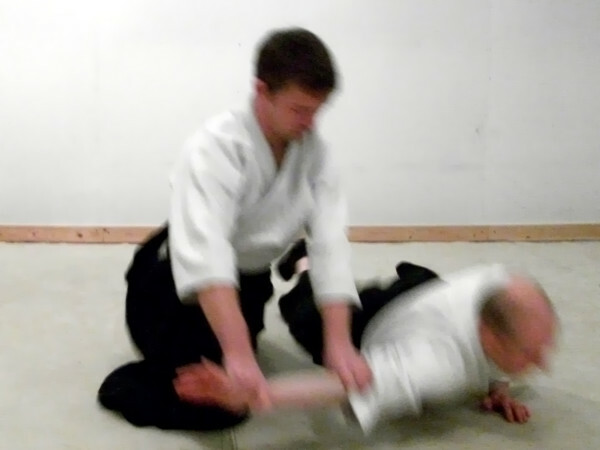 If when you ask them the name of the school they are unable to state the ryu (or ryuha) then chances are they have taken the techniques of aikido, added a few components of judo, karate and anything else they can muster up and named their style after a classical Japanese martial art. I do not discredit any instructor of any fighting art; i just feel that there is a need to distinguish between those that practice an authentic ryuha or an official style from those that practice a more hybrid style. Here in Cardiff we practice in an intimate setting at Cardiff Martial Arts Academy, with the intention of practicing and preserving daito ryu waza as originally taught by Okabayashi Shogen. We diligently practice to carefully preserving a significant piece of martial arts history.